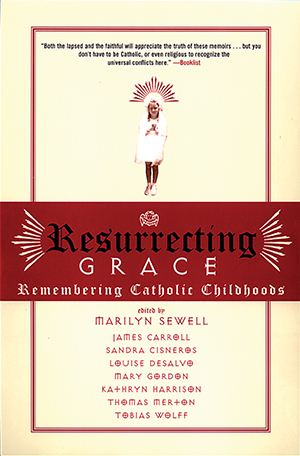 Resurrecting Grace features such notable authors as Louise DeSalvo, Frank McCourt, Michael Patrick MacDonald, and Anna Quindlen offering personal recollections about growing up in the One True Church. From the humorous to the painful, the stories in this collection capture the essence of a Catholic upbringing. These authors take us back to their childhoods, reflecting on the gift of faith, the power of ritual, sin and salvation, and the concept of redeeming grace. Featuring a wide range of voices and experiences, this collection is for anyone who has been touched by this complex community of faith.